Extended Learning Program: Students attend the extended learning program daily and receive literacy instruction in phonemic awareness, phonics, vocabulary, comprehension, and fluency, as well as social emotional support in empathy, impulse control, and conflict negotiation. 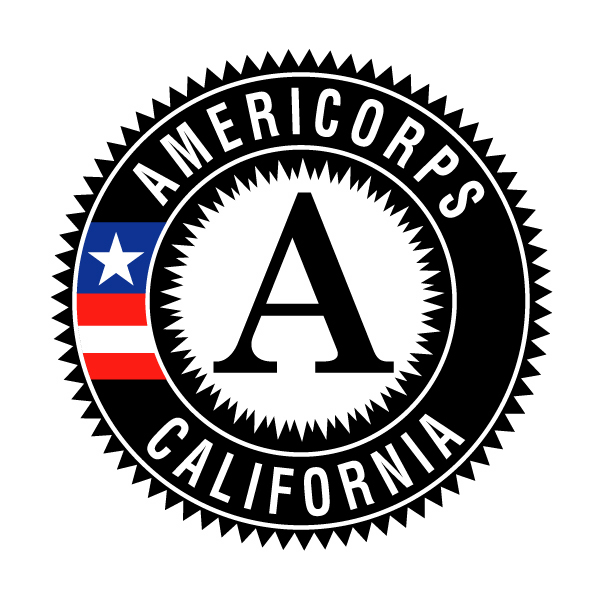 The extended learning program is led by AmeriCorps Members (known as “Group Leaders”) who receive 250 hours per year of intensive training in classroom management and instruction. In-School Intervention: Group Leaders spend up to three hours per day in the students’ regular school-day classrooms, collaborating with teachers to provide one-on-one or small group reading support via the Leveled Literacy Instruction curriculum. Family Engagement: SSL provides opportunities for caregivers to learn more about their child’s literacy and social emotional development via regular outreach, family reading nights, and other special events.